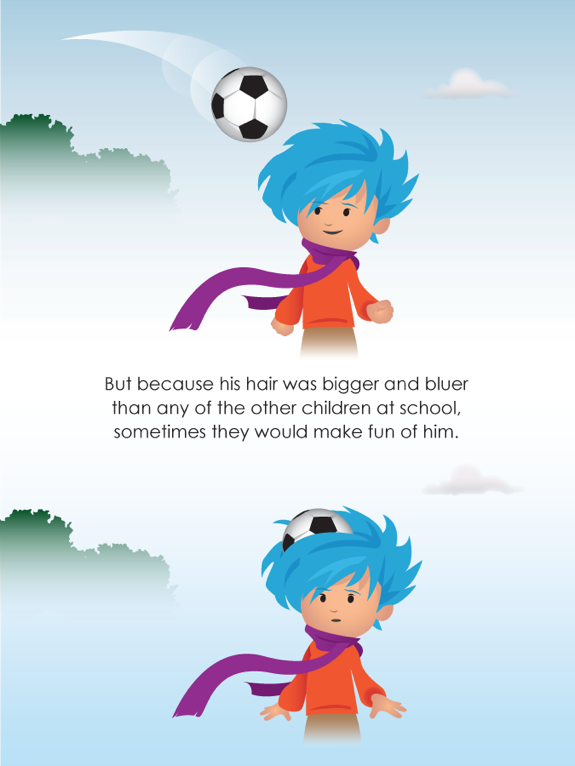 The Boy with the Big Blue Hair is a whimsical children's book about an ordinary boy, with the most extraordinary hair. This is his journey towards accepting himself and his differences and the little feline friend, who helps him get there. My first children’s book is available now in the shop.